Shopping centre owner intu has launched a new Christmas advert showing how its retailers come to the rescue in the search for impossible festive gifts. The 30-second film, named ‘The impossible gift’, tells the story of a duckling too young to fly who is finally able to soar into the clouds on Christmas morning, thanks to the present of a toy drone and goggles bought at an intu shopping centre. 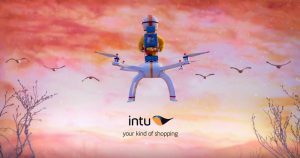 The advert is the latest in intu’s long-running campaign to celebrate Christmas at intu shopping centres by featuring various bird characters preparing for the festive season. 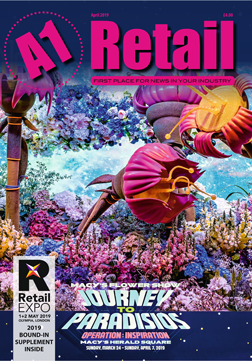 It was created by agency Now and produced by stop-motion animation specialists Blinklink. 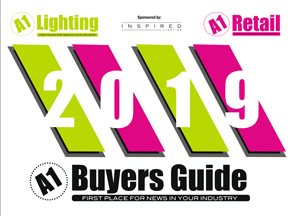 The campaign is being supported by a PR activation giving customers the chance to win impossible-to-buy Christmas gifts created by some of Britain’s best-known inventors that also launches this month.